I told my boyfriend he had a deprived childhood because he hadn’t seen Aladdin until he was 19. Then he introduced me to @Wendys at the age 24 and I realized that I, am in fact, the one who had a deprived childhood. 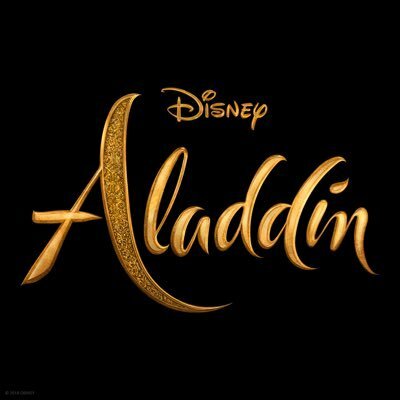 Zayn is shooting a new music video for his new song that will be the soundtrack of the upcoming Aladdin movie.